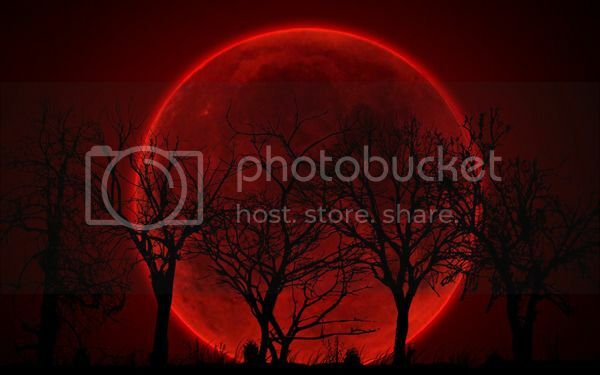 Even more intriguing, this is the last in a series of four blood moons, what's called a blood moon tetrad. 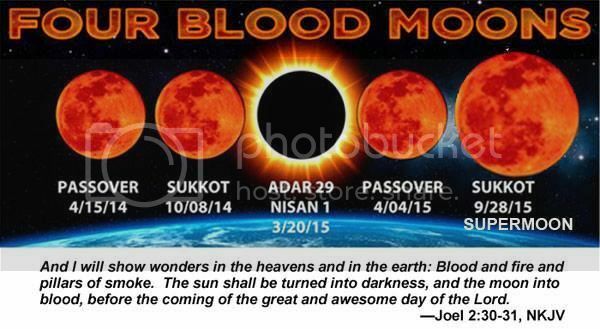 Each of the blood moons has coincided with a Jewish holiday, and a solar eclipse coincided with another. For some this is the stuff of end times prophecy. Observers might not enjoy themselves quite so much, however, if certain prophecies turn out to be true and the phenomenon heralds the beginning of the apocalypse. I don't know if this is the apocalypse, signals the apocalypse, or has any greater significance. I do know that the word apocalypse actually means revealing what is hidden. I will also say that from where I'm sitting, things are feeling very, very strange. I feel like everything is vibrating. This is something that has come up in readings for clients in very different geographical locations, to various degrees. I feel everything shaking. I'm not going to say that this portends earthquake activity, but it is, at the very least, a sense of incredible intensity and upheaval. I've had a headache for over a week and know I'm not the only one who has. I'm also having periodic dizzy spells that make me feel like someone is spinning the top of my head around. I feel like some kind of change is afoot and that it may be massive. I will freely admit that I have not invested a lot of time or energy into researching this. But, at a purely intuitive level, this feels like a culminating point of some kind to me. Stay safe, everybody, and enjoy the show.